The team from Leo Pharma who took time off on Saturday to help with the registration and issuing of movie tickets. At the venue were various colleagues from Leo Pharma including the product manager, national sales manager and Country Manager for Leo Pharma. 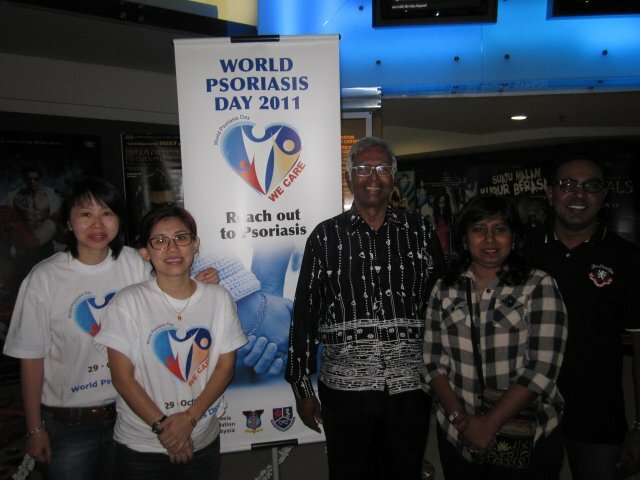 Mr Eugene Cross, the president of PAM with friends and Leo Pharma team. Members from PAM having a light breakfast and refreshments prior to the movie screening. 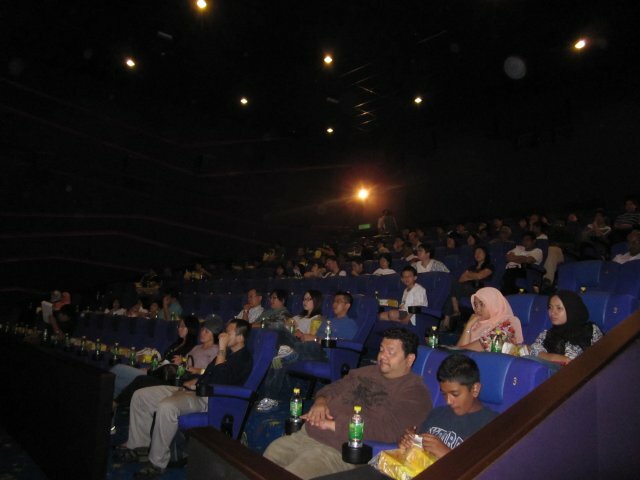 Members seated and waiting for the launch programme prior to the movie screening. 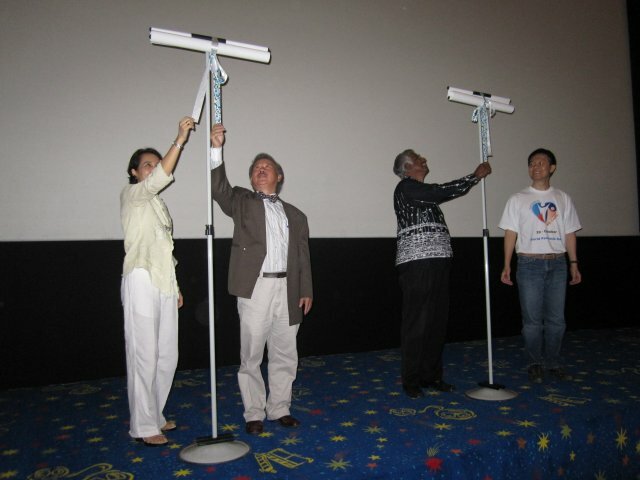 (L-R) Doctor Steven Chow, Dr Noor Zalmy Azizan, Eugene and Mr Tan, Country Manager of Leo Pharma Malaysia unravelling the WPD buntings on stage to officiate World Psoriasis Day in Malaysia. Official group photo as above. The movie lasted approximately 109 minutes. 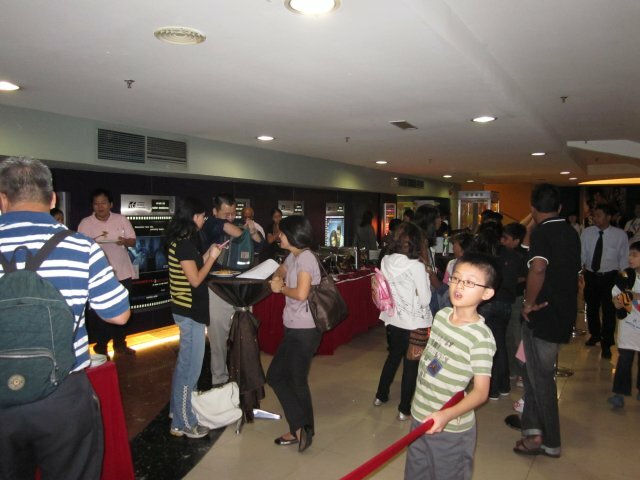 The PAM members then adjourned with their families for lunch and shopping at the popular Mid Valley Megamall. We hoped everyone enjoyed the show and had a fun day out. 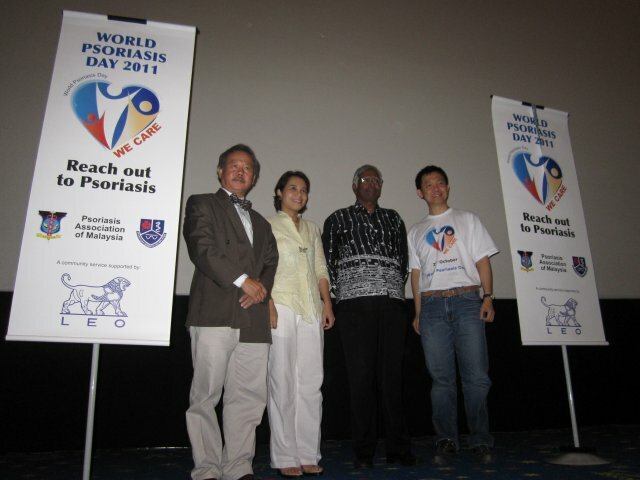 This 29th of Oct 2011 being World Psoriasis Day, Leo Pharma cordially invites all members of the Psoriasis Association to a movie screening entitled “In Time”. This movie is a Hollywood sci-fi thriller staring Justin Timberlake and Amanda Seyfried (Rated PG 13 Approx 109 mins).